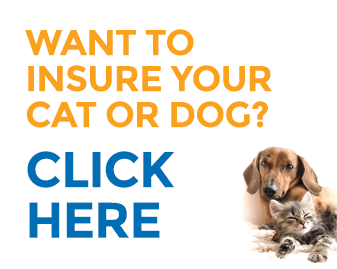 Pet Professional Insurance is backed by BizCover – Australia’s leading direct business insurance agency who have won countless awards and currently provide cover to over 70,000 Australian Small and Medium sized businesses. When you take out cover through Pet Professional you will have the added peace of mind that you have a policy at the right price. 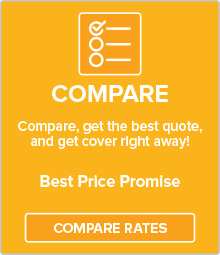 BizCover promise that if you can find a cheaper policy with comparable benefits, they will match the price, or give you a 100% refund! We know that there’s no such thing as “one size fits all” when it comes to small businesses. 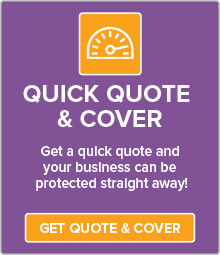 Our job is to help you ensure that your business insurance meets your particular needs. When you speak to a BizCover consultant you will be able to select a policy or a package that can protect you and your business interests, at the same time as fitting in with your cash flow and budget. We know that business owners do not have the time to diddle around filling out forms and doing a lot of research on insurance. All you need do, is pick up the phone. You will be immediately connected to a Business Insurance Consultant in our Australian Call Centre. Once you have decided on the cover, our Consultant will take your application and you can be covered straight away. No forms to fill out – you can get this sorted in less than 10 minutes! When you need to claim we will help smooth out the process by ensuring that you have all the information you need to be able to provide the documents required by the Underwriter. As soon as the documents are there the claim can be assessed, and if successful restitution made without delay. 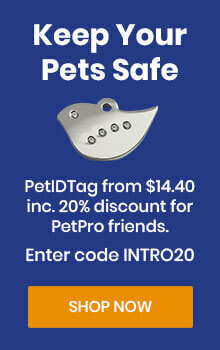 Pet Professional Insurance is a sister company of Petsecure Pet Insurance who have been providing pet insurance to Australian pet lovers for over 15 years. As such we share the same values. This is not just a business, it is a commitment to our belief that all pets, pet owners and pet workers deserve the very best and everything we do is aimed at supporting that goal. We are passionate about education that promotes and supports responsible pet ownership. For us, responsible pet ownership is about being aware of what it takes to take care of pets at all times, and we want to support both those who work with pets and those who have pets in this goal. Our commitment is to provide a policy or package of insurance that meets the needs of clients in the Pet Industry so that they have the peace of mind knowing that their business and personal interests are protected. We aim to continuously improve our services and support for our valued customers and love to get feedback.